Acid rains! Acid burns everything to the core! New Almost Fresh Acid Rain! 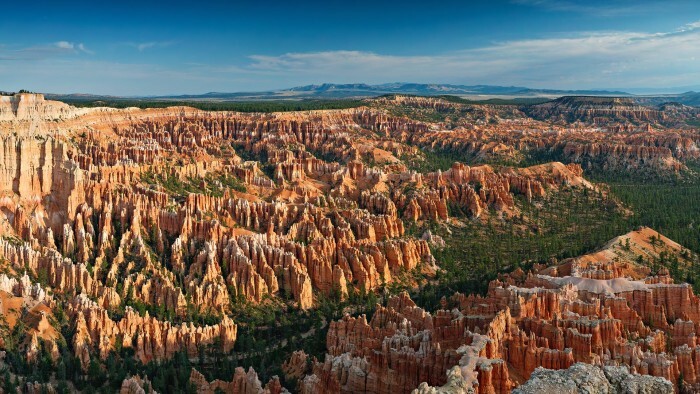 Drink New Acid Rain and look beautiful like Bryce Canyon! *Alternatively pour straight over face.